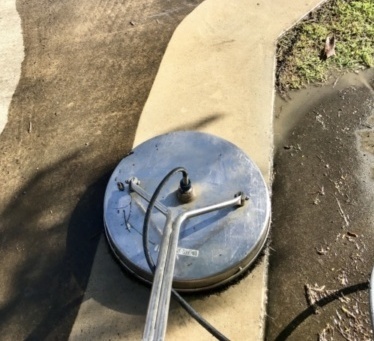 No matter where your home is located, you will be looking for pressure cleaning Maroochydore, Sunshine Coast (also referred to as pressure washing) to clean your home’s surface areas. The natural build up of soils, mould and staining is unavoidable. From your siding and roof to flat surfaces, such as, sidewalks and driveways, pressure cleaning provides an effective solution towards cleaning these areas. Maroochydore, Sunshine Coast weather creates an ideal habitat for spore-bearing bacteria, which results in those dark stains you see on siding. These streaks diminish curb appeal, but they can also cause your exterior to deteriorate. Don’t replace your roof — restore it instead! 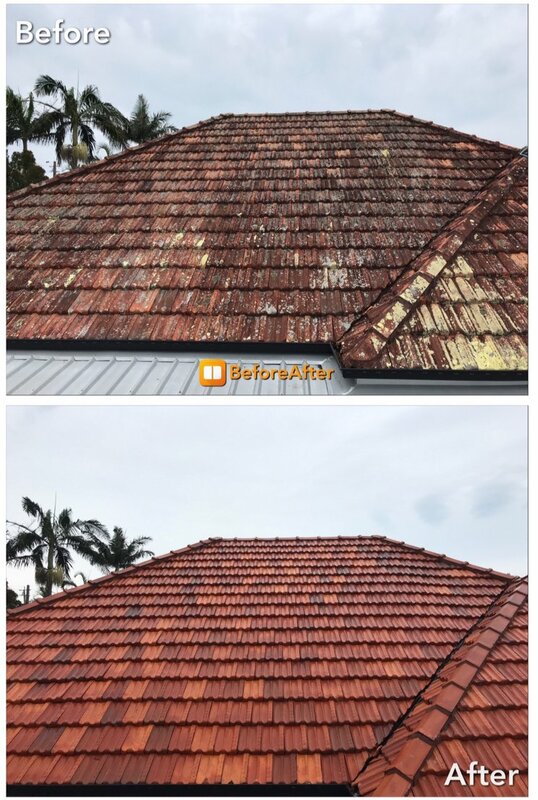 Aqua Fresh Cleaning provides professional roof cleaning services for Maroochydore, Sunshine Coast that protect the long life, curb appeal, and quality of your roof surface. If you live in Maroochydore, Sunshine Coast, it’s likely that you’ve run into the “black stain” issue on roofs. Many homes in the area have dark striped running down their roof. The responsible party? A type of bacteria called Gloeocapsa Magma, which looks like algae and feeds on the surface of your roof. Insurance companies track whether you’re maintaining your roof, and your policy can often depend upon it. 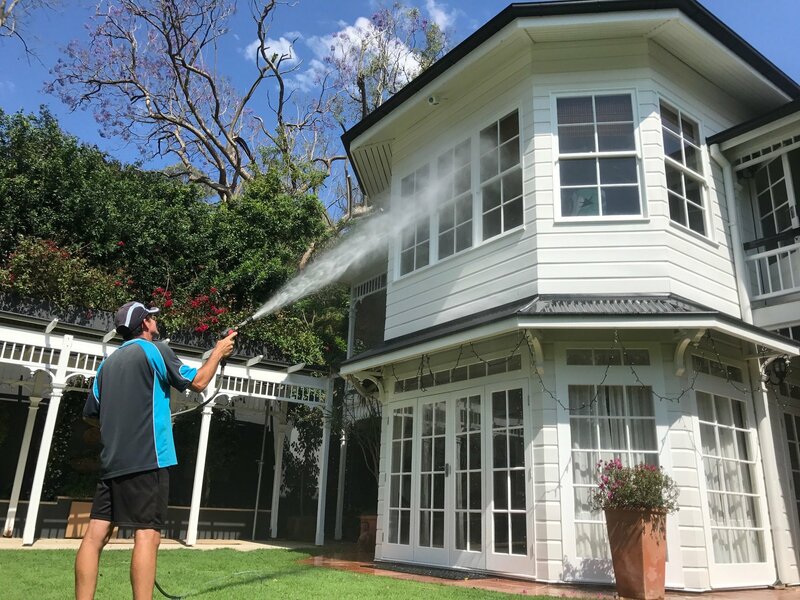 A professional roof cleaning Maroochydore, Sunshine Coast service from Aqua Fresh Cleaning offers a simple way to cover all of your bases, so you can have a more beautiful property, a higher quality roof, and secure finances.